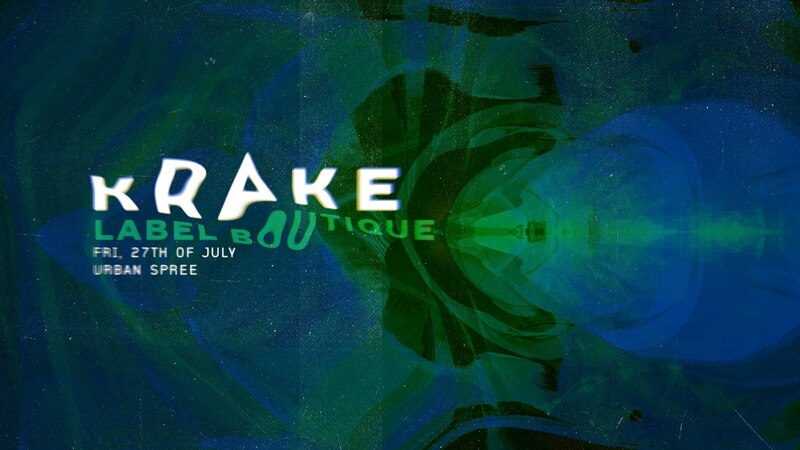 We are happy to join this years Krake Festival 2018 Label Boutique at Urban Spree on Friday July 27th !!! Once again Krake invites lots of independent music labels to spend the day together at our Label Boutique in order to create a familiar space for Berlins vibrant electronic music scene. Come by for some record shopping or just have a beer and hang out with your friends. The market will be accompanied by DJ sets throughout the day and goes directly over to the Krake night event on three floors. After last years’ success we’re also organizing a RAFFLE (tombola) again with a lot of generous prizes contributed by the participating labels and our partners: Elektron, NATIVE INSTRUMENTS, JustMusic Berlin, Novation, Focusrite, Gemini and others. Lots will be sold at the venue during the day and prizes given out before the end of the market. All profit will go to Ickmachwelle, a porject which aims at helping people with disabilities to learn how to make electronic music.